Several years ago I ran across the howies site. I felt they had a similar vibe, a focus on the environment and sports but with a stronger focus on cycling than we did, so I got hooked. I wrote to see if I could place an overseas order and a nice guy named Ade helped me out. Turned out Ade does marketing and is a bike racer like me, so we hit it off. In 1995 myself and Clare started a company to see if there was another way to run a business, to see if a company could be set up to make people think as well as buy, and selfishly, if I could base it around my love of mountain biking, then I could ride more and pretend I was busy working. It was a naïve plan, like the all-best plans are. 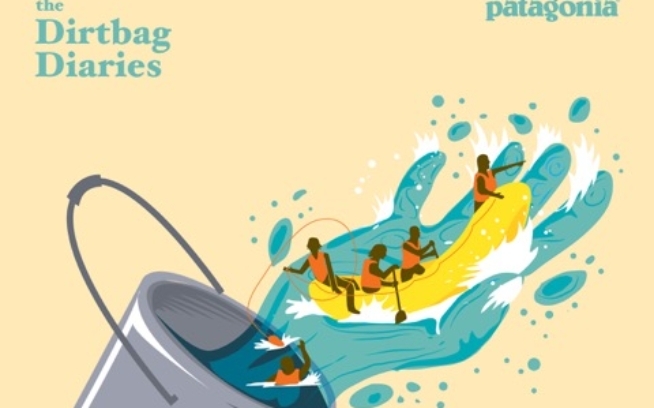 About 5 years of doing howies and still having the day job to contend with, a friend (Andy McLeod) said to me that I should check out a company called Patagonia because they did things in a similar way to us. I did. I went on the website and read it all. But they didn’t do things like us at all. They did things so much better than us. They had come up with some of the answers to the questions that we were struggling with. It was, as they say, a moment. Patagonia had showed us the way. It wasn’t the things like organic cotton but it was the bigger questions like what do we want to use the company for and why did we want to grow if that would just make us a bigger part of the problem. Patagonia helped me resolve those issues in my head and give me the tools to run the company in a way that we could make a difference and feel proud of what we did for a living. Soon after, Clare and myself quit our jobs and sold our house in London. And we packed up our belongings and headed to a remote part of West Wales. Our young daughter and our dreams were sitting in the back of the car. It was our chance to try and do howies well. The reason for me writing all this is for everyone at Patagonia to realize just how influential a company you work for. Throw a stone into a river and just watch those ripples. 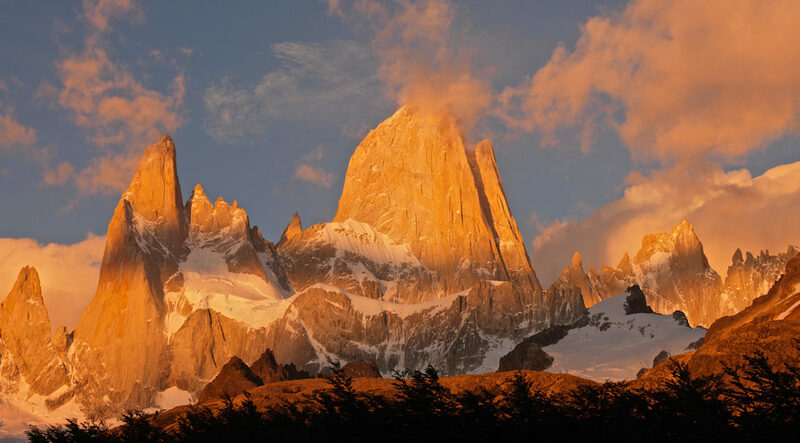 To me Patagonia is the stone. And right now it is influencing lots of small companies like us. The ripples are being felt all around the world. Success comes in many forms. Of course, it can come from running a profitable business or coming up with product ideas that no one else has done. And I know Patagonia has done and is doing both. But to me the success of Patagonia is showing that there is another way to run a business. And that it inspires other companies to do the same. And sure, like any company, there are days where you just have to get on with the job and in the fog of day to day you can easily forget what a brilliant company you work for. But it’s important not to forget. There are not many companies like Patagonia. There are not many people like Yvon and Malinda. Your company is different. You have a reason to be in business that most people don’t understand. You company is changing things. And as jobs go, that is a pretty important one. I enclose some pictures from our little big voice lectures. Your tools camp inspired the idea. It was the first time I felt that as a company we were actually doing something. That we were trying to change things. And it wasn’t just talk. And, I have to say, for both Clare, and myself it was a good feeling. So I just wanted to say a big, big thank you to all the people at Patagonia. You have inspired us over here. Keep throwing the stones into the river. Cardigan is a small town of 4,000 people. The twin town of Cardigan is Trevelin in Patagonia. From 1830’s onwards people emigrated to Patagonia from West Wales. They still speak welsh in some parts today.